Available to Club members and non members. A great gift for yourself or cycling friends. Coming soon new 2019 design get on the list ! Made with Cool Sleeve design for comfort. 50cm invisible zipper 3 rear pockets and club cut for relaxed fit. 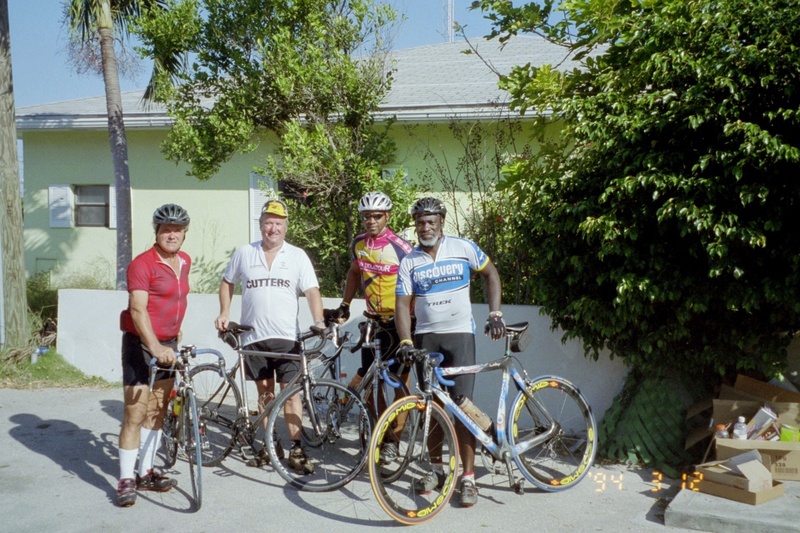 Join the Cayman Cycling club, Member ship open to all (you do not need to live in Cayman to join its free ). Jersey available to club and Non club members. Most Bike company's & Bike equipment supplier offer Team & Bike Club discounts on purchases. Cayman Bike club sponsors get the best prices from our corporate sponsors below. Photo Anchor House porch ready to ride ! 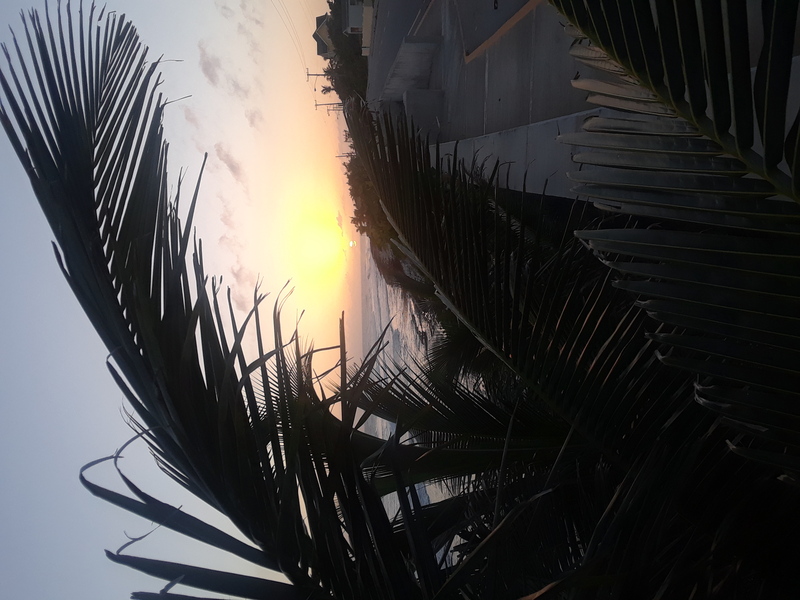 Fall asleep to the sounds of the ocean and wake up to brightest sunrise, finish your day with the best sunsets on Cayman right out front! 2257 Sea View, East End, Grand Cayman B.W.I. 3 bedrooms right on the sea. The perfect Caribbean Vacation right on the sea! 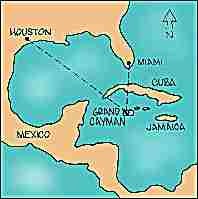 Best snorkeling & Diving on Grand Cayman in the Virgin waters of East End, Right out your front Door. Wreck of the 10 sails a short distance from our house. Beach & Sea Time, Most agree Best Beaches SCUBA & Snorkeling in the world, Cycling, Fishing, Hiking, Kite-boarding Site Seeing & more. No crowds at the East End! Riding with the local friends. 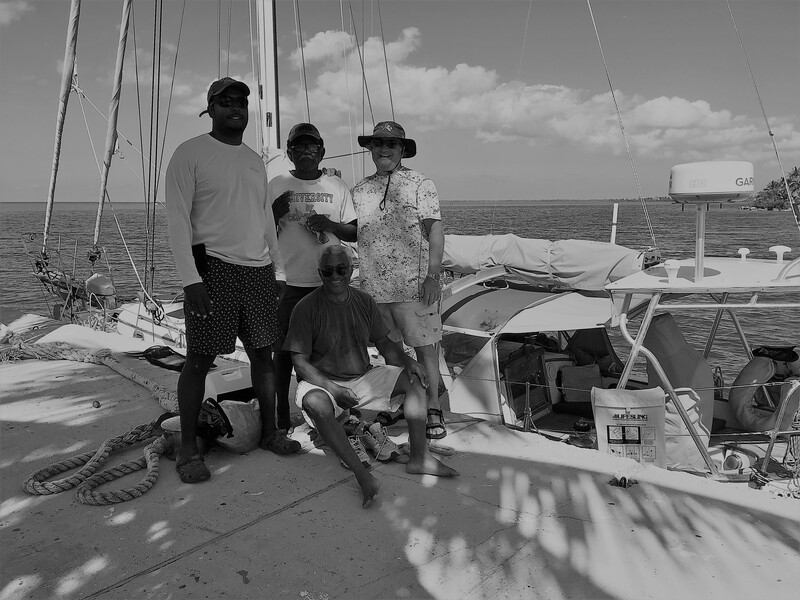 Yes there still pirates in the Caribbean, check out the smiles on any one that's been to Grand Cayman East End style. 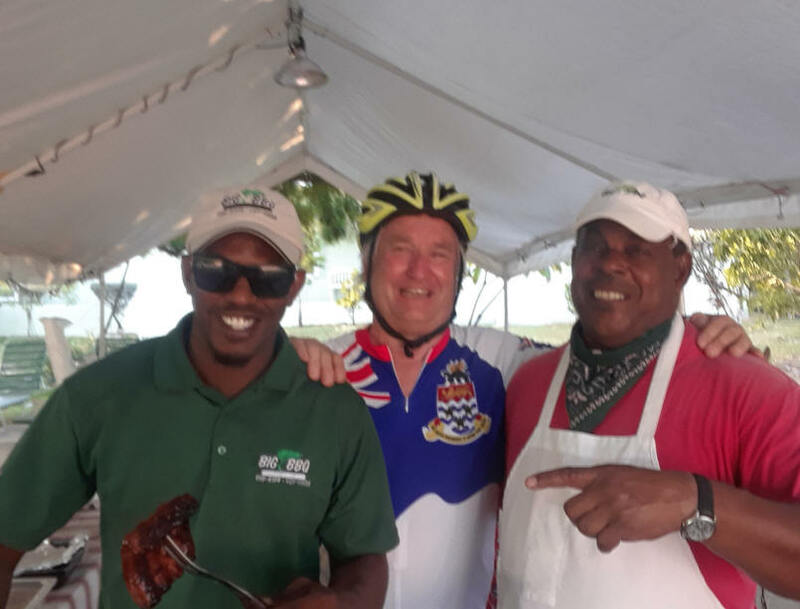 Its not uncommon for us to ride over 100 miles on a single Cayman ride on the weekend: Ride out to West Bay before sunrise on Sunday do a few loops, head back to East End loop, out Rum Point, stop by Over the Edge restaurant have breakfast enjoying ourselves with a good meal and friends, afterwards go back around End End loop all before Noon. Still Time to Go to the beach sea diving followed by a Sunday afternoon Cayman Meal. 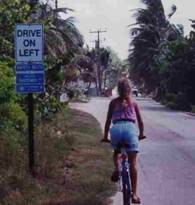 We have been known to slips off to other islands close by and cycle there also. We all look petty good in this photo above on day two of a 400K trip, day one we rode 160 miles. 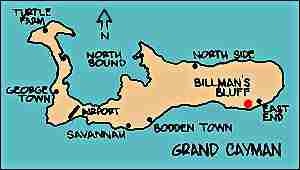 On a personal note: I have been on several Caribbean Islands, some maybe larger than Cayman nothing compares . Nothing comes close to Cayman, first people, Food, world class diving (many say best in the world), best beaches and everything you needs available for comfort and safety that only Cayman can can offer over other Caribbean stops. 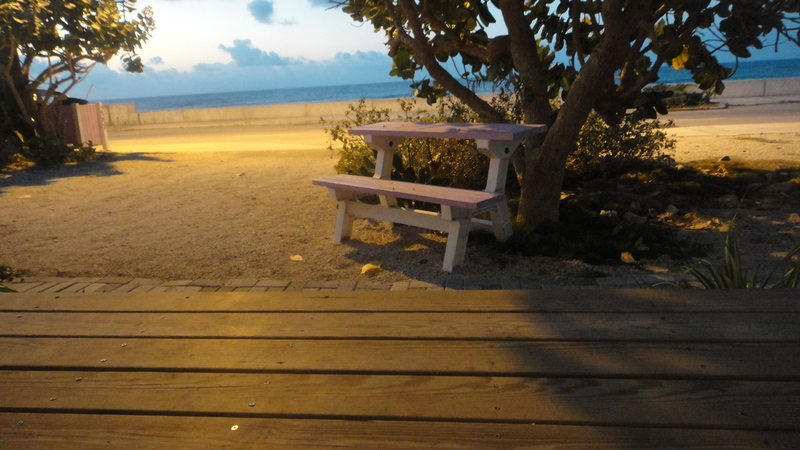 Eating out Cayman style by the sea! Cooking seafood on the grill the Cayman way. Site seeing at its best. Cannon @ Pedro St, James castle, looking out to sea. 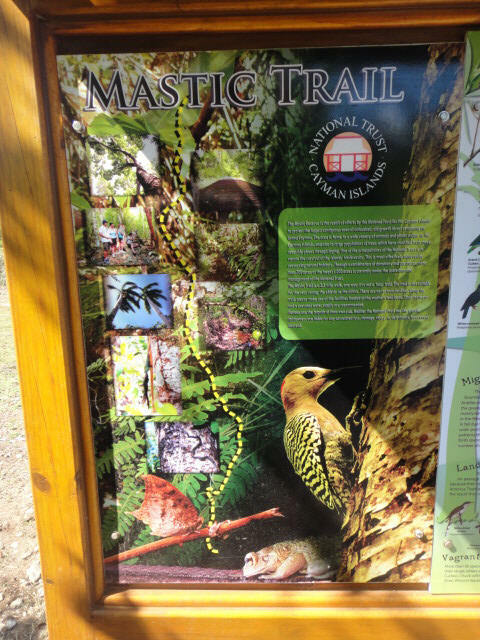 A must see Cayman National historic site & world treasure! 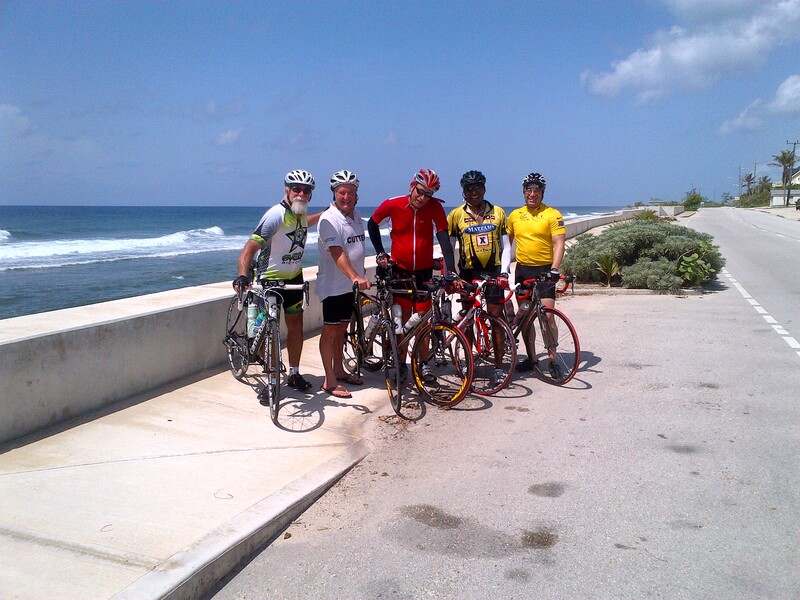 On the sea wall with My Cayman friends after a Morning loop on Cayman! We never run out of things to do! Today was a cruise around Cayman In a Friends 38 foot sale Boat! 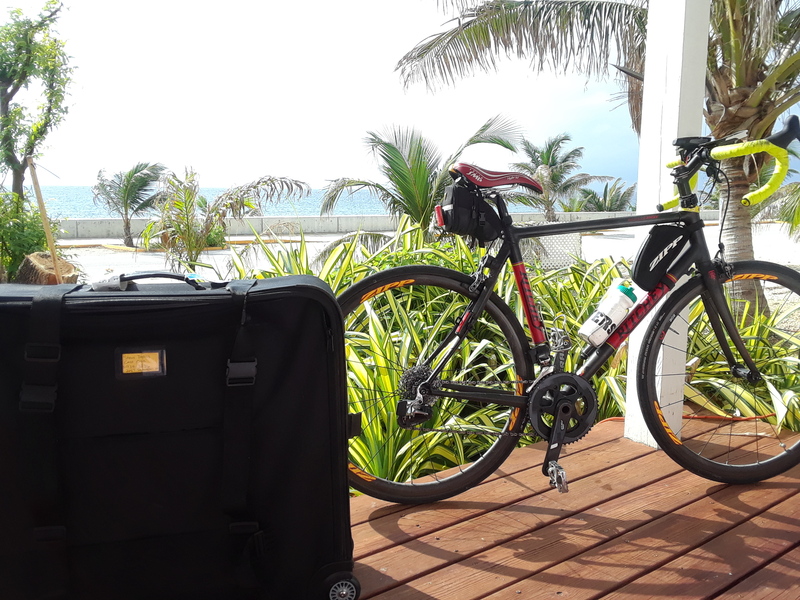 Come Ride-Dive-explore-Relax at Cayman our Home, ride your Ritchey Travel Bike. Getting ready for the Cayman ship wrecks using Inflatable boats . There a 100 + old ship wrecks near our Vacation Home many can be reached by a shore dive. 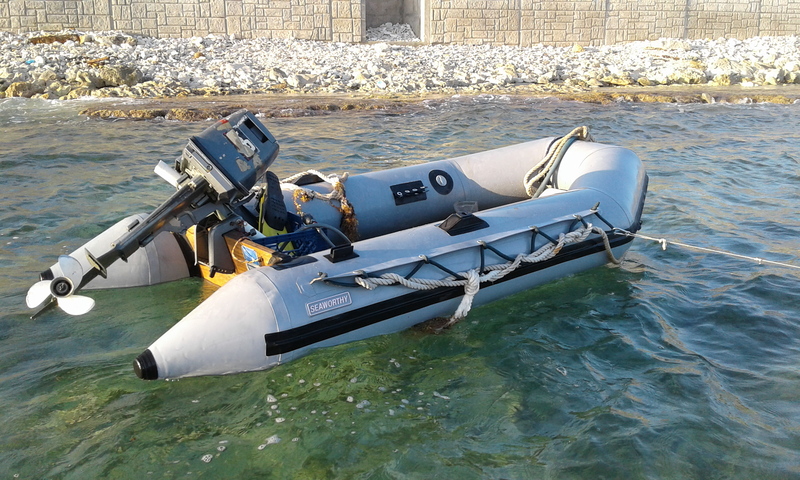 Our crew made a assault on the Shipwrecks in Cayman Island using inflatable boats. 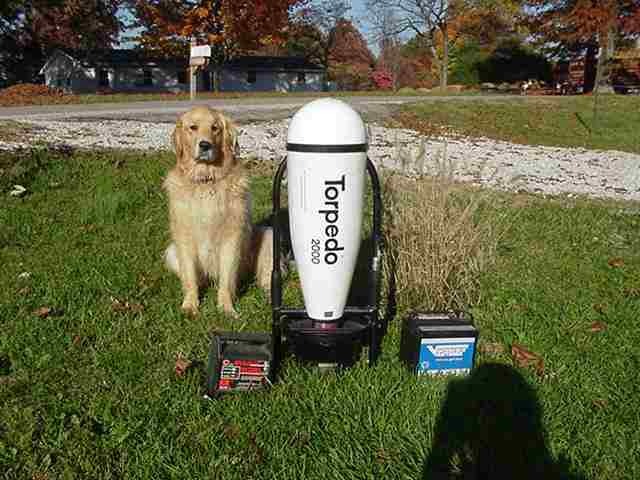 Underwater transportation we will use Torpedo propulsion vehicles. East End Library : Pass word : EELibrary or eelibrary I like this spot if the Library open you can go and use the computers, or just seat out front in the car across the street and pick up the Wi-Fi with phone or Laptop. Morritt's Tortuga Club Resort Grand Cayman: will need to ask on the pass word. Over the Edge Restaurant : no pass word needed. Italian Kitchen East End: I forgot the pass word, I am sure if you ask they will give it. There many more but these are the Best. Not sure about “Big Tree BBQ” East End . I need to ask Henry even if there no Wi-Fi it’s one of the best places to eat out. “Top Rated on Trip Adviser” . Cayman Anchor House on the sea! Come and Enjoy Paradise in the Caribbean! Cycling: Cayman time trial loop 19 mile Cayman loop also right at your Door or the 46 mile half Ironman/Iron women. Want a long ride? Get up and do OC 100 century around the island. Cayman Anchor House a fully stocked Caribbean Home right on the sea. On the porch looking out to sea at Cayman Anchor house. Eric on the seawall right in front of Anchor House, you can see the water breaking on the reef, world Famous Cayman Wall dives just outside the reef. above photo just after the new sea wall and a few years later after vegetation grew back at sunset. Why its called Anchor House? Check out mid photo above to the left a old 1888 ship wreck anchor peaking out of the sea right in front of the house. Ship parts and two more anchors are close by. You can dive and snorkel inside the reef or out of the reef all with a a few feet of your vacation home door. 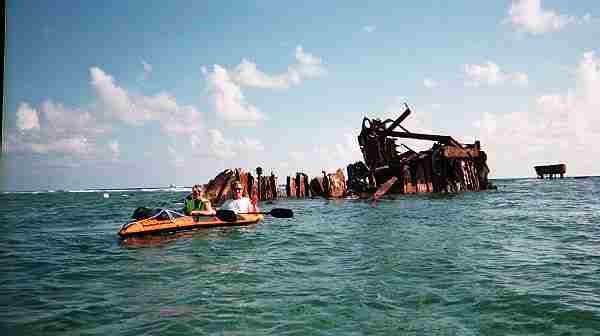 There over 500 record ship wrecks in the Cayman Islands and the best diving in the world. Food got to be a Big part of any Trip, Cayman Food unmatched, the small local Restaurants are all within a short distance of your Vacationing home. I learned a long time ago, eat where the locals eat not where the tourists eat, better food and prices. 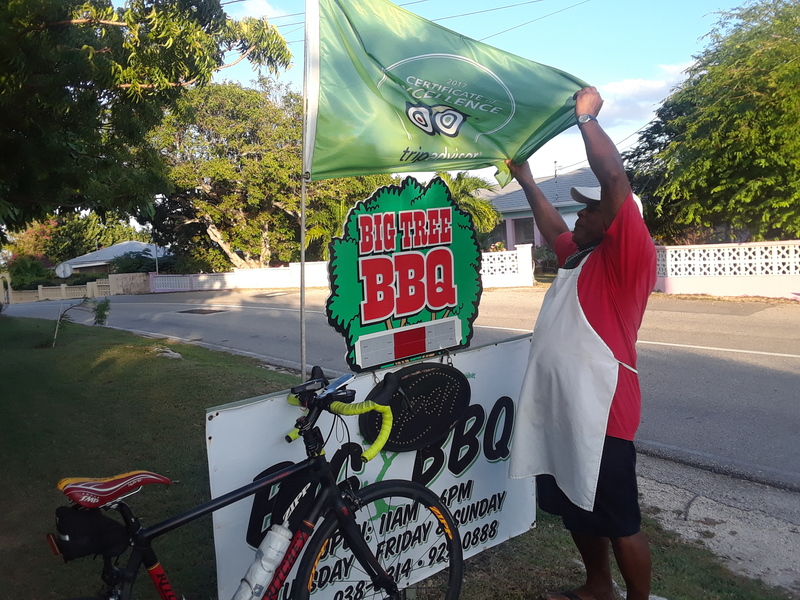 Big Tree BBQ, Don't miss It! My friend Henry Harris and His son. Affectionately and respectfully I Call them Big Tree and Little Tree. Henry one of my many Riding buddies in Cayman and a good friend! Right in the heart of the Caribbean, just 60 minutes south of Miami. 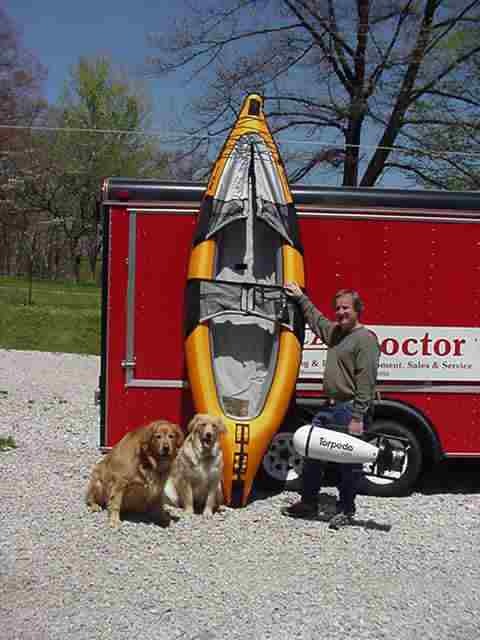 Serviced Daily , out of most major cities, Cayman Airways, US Air, AA, Delta And many others. Diving Boat Mooring out front of home protected by the Reef. Home and property sets Right on the Sea with a 12 foot sea wall for protection. City water , a old Cayman Adage: "Use what you need and need what you use". Cell phone service is 100% coverage in the Caymans. Front Cayman anchor House, a real Caribbean home right on the sea. 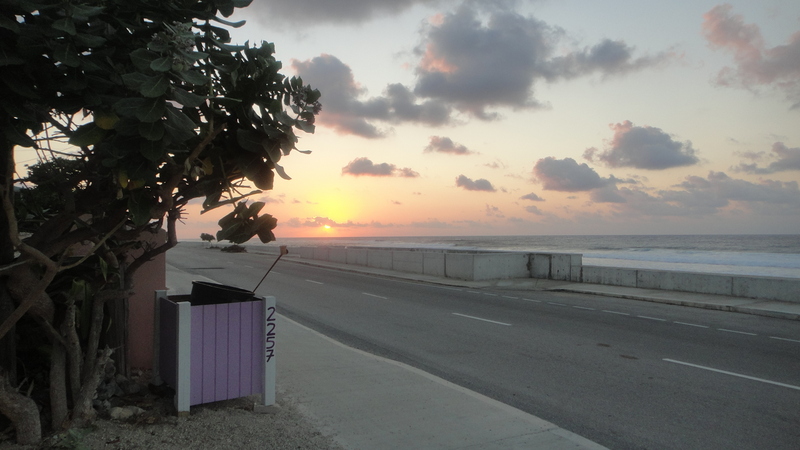 Right on the sea, best sunrise and sunsets in Cayman right on the front porch. 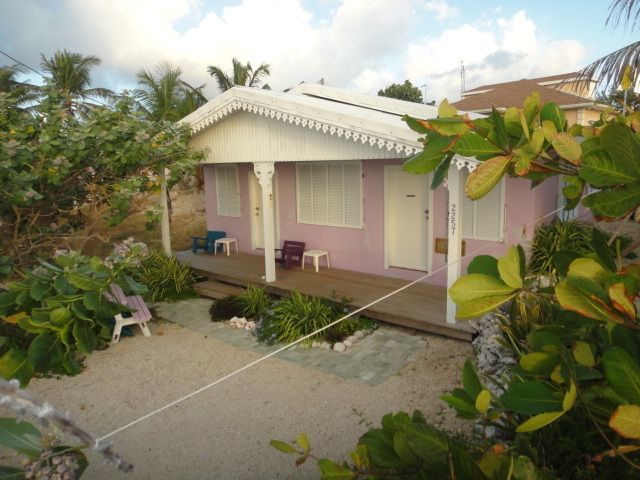 Anchor house; a real Caribbean three bedroom right on the Caribbean Sea approximately 1100 square feet plus. This home and others along this part of the coast line are protected by a massive 12 foot high sea wall affectionately called surfers wall by the locals. When conditions are right the surfers and kites come to this part of the island to take advantage of the prevailing winds from the east to ride the wave and wind. Anchor house has a full front porch for that rare rain and protection from the sun and provide a place to enjoy the sea. Hands down the best sun rise and sun set right in front of your home each morning and night they are always spectacular. Security system, Fully equipped kitchen, appliances refrigerator, stove, oven, microwave, coffee pot, toaster, blender, mixer, dishes and pots & pans, washing machine, outside solar dryer (clothes Line), hair dryer, bath and shower, bath towels and bed linen, TV , radio , cd player , Games, beach cooler, eight 52 inch ceiling fans in living and bedrooms, outside park grill and picnic table, all windows are covered with Bahama shutters . Storage room for bikes and other gear, air-condition , city water , private off street parking and additional parking next to the sea wall out front, easy access to the sea at the sea ramp out front. Wired for America current for all your devices , all in the best part of Cayman EAST END the real Cayman the heart of the Caribbean! My Cayman Office, Grand Cayman and the beautiful East End! Best Sunrise and Sunsets in Cayman right in front of your full time or Caribbean vacation Home! 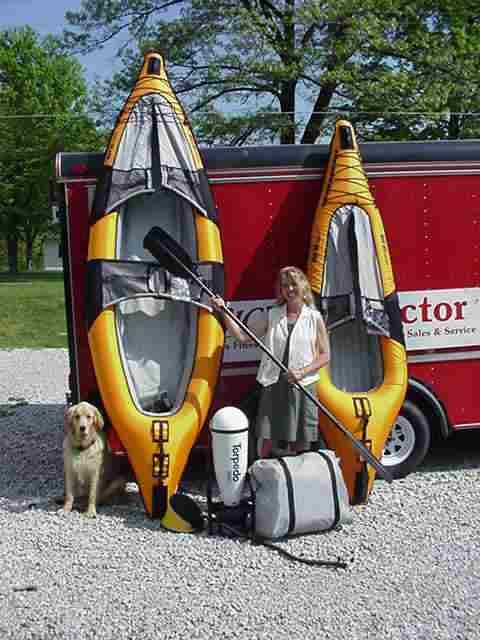 Links for guided tours & adventure. “Big Tree BBQ” East End . “Top Rated on Trip Adviser” . 90 days out rental deposits and rental fee's are not refundable but we will apply 100% to a future open date. 60 to 90 days out 100% apply towards a stay. 30 days to 60 days 30% refundable or 50 towards a future stay. During your stay and back to 30 days no refunds will be given. Its nearly impossible to rebook anyone for your reserved dates with less than 30 days.